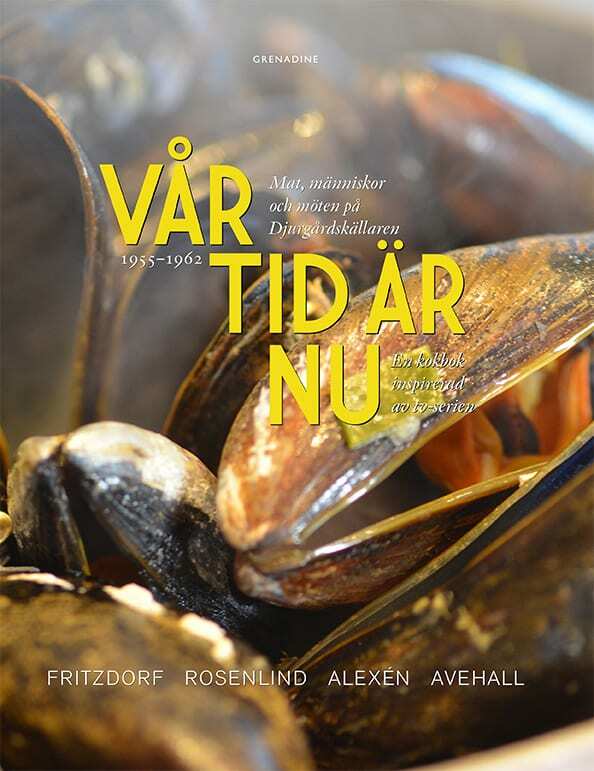 VÅR TID ÄR NU, Cook book 2, is now one of the finalists which will represent Sweden at the world finals. The awards ceremony will take Place in Macau on July 3, 2019. The list of finalists: www.cookbookfair.com. Elisabeth Norebäck and Jan-Erik Fjell is attending the Crime Festival in Oslo. INDEPENDENT, DEDICATED AND RELIABLE. THAT’S GRAND!